ISBN 1458411427. 6.75x10.5 inches. 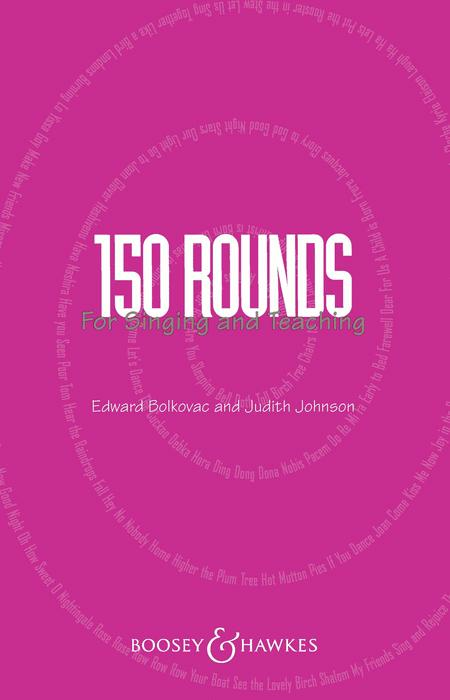 Edward Bolkavec, Judith Johnson. June 12, 2016 Definitely worth it! Tons of rounds, & easy to use. 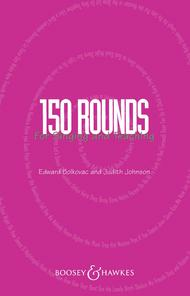 There are many different levels of rounds, so it is not just for beginners. Most foreign language rounds are presented with English translations.